As Christmas and New Year’s Day draw near, an increasing number of people are flooding into Sanya and other cities in Hainan to spend their holidays. Many star-rated hotels in Sanya and Haikou have all been fully booked. 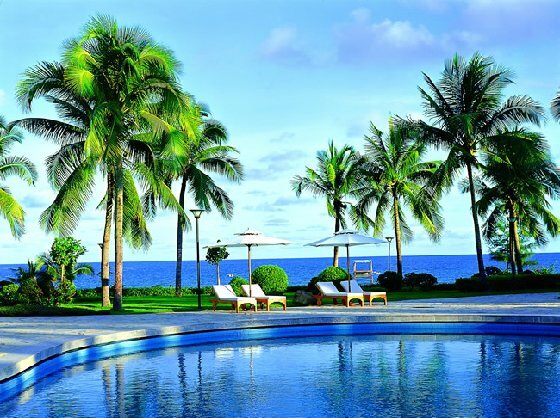 In addition, hotel rates in Sanya have been on the rise too, reports news.0898.net. "Not only are many tourists coming to Hainan to avoid the large crowd of tourists during Spring Festival, but also some firms are coming for annual symposiums", an insider told the reporter. At present, most Hainan tour rates have risen by about 15%. Besides, prices of air tickets from and to Hainan have also seen a substantial increase lately.